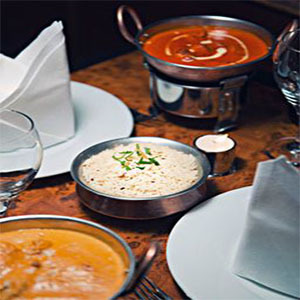 Monsoon Indian Restaurant in Stillorgan Dublin is an Indian quality restaurant, the place offers eat-in and take away options with their great deals of menus . Try it once, you will love it. One of the authentic, great and tasty Indian restaurants in Ireland, Monsoon is located in south Dublin, Stillorgan. Monsoon offers its cuisines provided from fresh ingredients by highly experienced native chefs and state of the art kitchens. Their service is friendly and efficient, they offer the highest standard of Indian cuisines, if you are looking for wide range of great taste of India with nice hospitality and superb reception then you've come to the right place. Meat lover or vegeteran, spicy and hot or non-spicy, they have dishes for everyone available. For booking your table in any of Monsoon Restaurant please fill out the Reservations Form provided.